It’s that time again! Let in the warm air and then watch all the winter settled dust circulate around us. 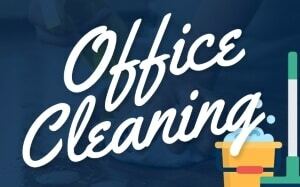 It is just a great reminder that a good spring cleaning service is in order. There’s nothing more wonderful than getting to reorganize your home. Wipe up all the dust and have that fresh smell of clean waft throughout your home and to have an allergy free home. Though for busy families, spring cleaning is not an easy task, the biggest obstacle being finding the time to do so. 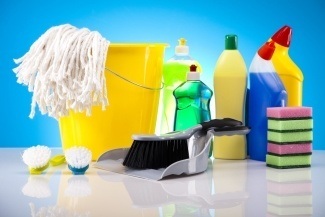 Here are some tips to not only help you clean faster but help you clean smarter as well. Sometimes we only have an hour or even less to focus on spring cleaning our home. 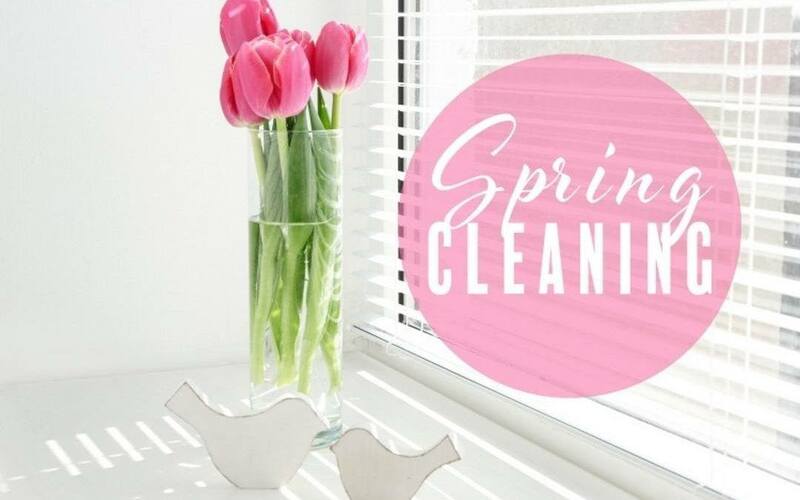 While you may not be able to set aside a whole day to spring clean your home, you can get the goal accomplished when you set a moment each day to focus solely on just cleaning. Mondays can be when you focus on the bathrooms, Tuesday can be dusting and so on. Set a timer on your phone to help light that fire to complete your spring cleaning service task in the allotted time. While you may think that cleaning your oven is an hour task in itself, having to get down on your knees scrubbing away, it is quite an easy item to clean otherwise. You just need to work smarter! Put a bowl of ammonia overnight in your oven to help loosen the dirt. You will be amazed how easy it is to clean the next morning when you all you have to do is just wipe away the dirt– no scrubbing necessary! 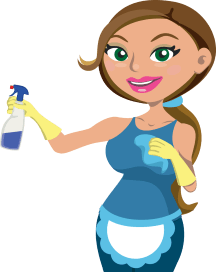 Research for all the easy spring cleaning service hacks so that you are spring cleaning more efficiently. Visit Buzzfeed Cleaning Tricks site for some amazing tips. 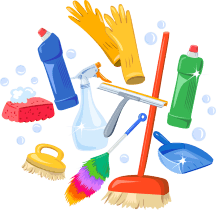 Running around your home trying to find all your cleaning supplies can be quite time consuming even before you actually started cleaning. By keeping everything you need such as sprays, rags and such in one bucket, you can go from room to room with all your supplies at your fingertips. Also, carry a laundry basket with you as well. This can help you declutter your home. When you go to each room, put everything that doesn’t belong there into your laundry basket. This is a quick way to pick up the mess and now you have one basket of items to focus on to put the items back in their proper place without having to do it individually. You may also be interested in creating your own green cleaning solutions at home. When it comes to spring cleaning service, remember that everyone in the family needs to pitch in and help. Everyone that lives in the house should take the time to make their home lovely as you want it. It is a great family activity to do together and take pride in a clean, organized home. Many hands make light work! When the tasks are accomplished, remember to reward yourself and your family. A clean home definitely calls for the trip to the movies and some ice cream! 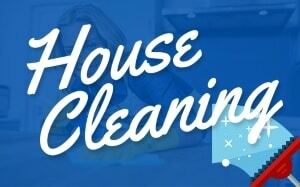 If you want to make things even easier, try out our home cleaning services in Wheaton, IL.